Bank of Ireland North West Senior Cup holders Donemana have been handed a quarter-final home clash against near neighbours Newbuildings. 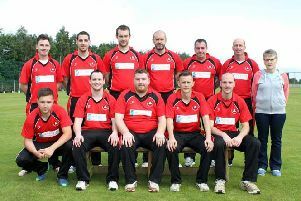 Bready host Strabane, Brigade face Drummond at Beechgrove, while in another all Premier League tie Coleraine face last year’s beaten finalists Eglinton. All quarter-final ties are scheduled for Saturday June 4.